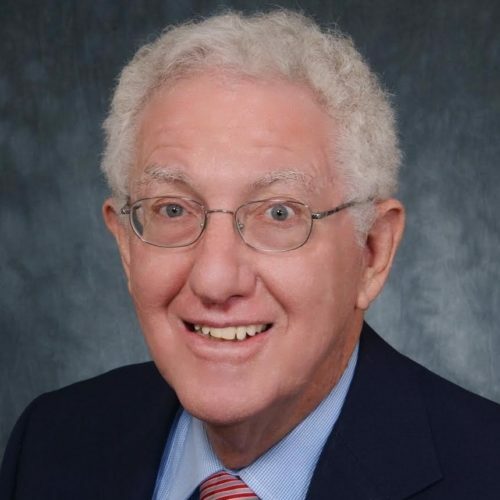 James H. Grossman is an international, commercial, intellectual property, and energy focused arbitrator and mediator since 2001 with a background as an international business person and corporate securities lawyer for more than 35 years. He brings a strong business background to his role as an arbitrator and continues his business experience by serving on the boards of directors of public companies based in the United Kingdom and elsewhere which have been listed on NASDAQ, the London Stock Exchange, AIM, and the TSX (Toronto) Venture Exchange. He is a graduate of the Harvard Law School with business activities in San Francisco, London, Monaco and Geneva.